Prevent inappropriate buying decisions and automate the buying cycle. No business can afford the uncontrolled spend associated with poor purchasing processes. Organisations can prevent inappropriate buying decisions by automating the buying cycle and improving the management and tracking of spend operations. 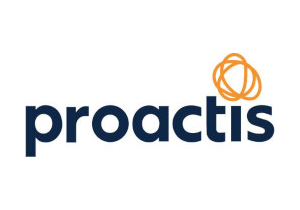 View this overview webinar of PROACTIS, a best practice purchase-to-pay solution that delivers greater control, visibility and cost savings. Improve productivity by making it easier for employees to buy what they need. Prevent inappropriate purchases by automating the ordering and approval process. Realise negotiated savings by making supplier agreements visible to staff at point of purchase. Improve budget control with better visibility and control of commitments. Lower transaction costs by reducing employee, manager, and AP time for every purchase. Fill in the form now to view the recording.